Up on the housetop, snap, snap, snap! These Black Friday camera deals fall into your lap! Yes, it's that time of year again. Candy canes, gingerbread men, dradels and yamakas. But most importantly cameras. Cameras, glorious cameras! I've rounded up the best Black Friday deals on my top digital camera choices for the holiday season. I hope this list is helpful to those looking to buy a camera for their loved one or to photographers who need a new steed to document the holiday season. Have fun, and tell the stores Mike from TechnoBuffalo sent you! The Canon PowerShot Elph 300 HS is one of the best compact point-and-shoots on the market. Its super slim profile is ideal for pockets and its overall dimensions a credit card. But don't be fooled by the camera's size. The Elph 300 HS cranks out fantastic images and offers a host of fun image effects and Scene modes. Best Buy is selling the camera for $150 or $170 with a case and 4GB SDHC card. Office Depot and BJ's Wholesale are also offering the Elph 300 HS for $150. 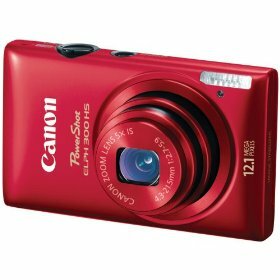 If you want to have the latest version of the Elph 300 HS, Costco is selling the new Canon PowerShot Elph 310 HS for $200, which is a $60 savings. 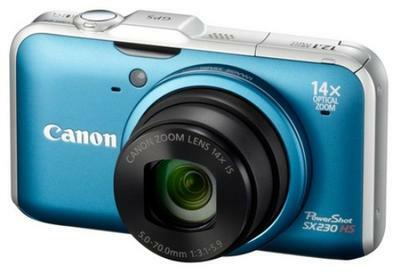 With its 12x optical zoom, 14-megapixel sensor and replaceable AA batteries, the Canon PowerShot SX150 IS is the ideal compact for tourists on a budget. Just make sure to buy rechargeable photo batteries like Sanyo Eneloops to keep you snapping longer than alkalines will allow. Best Buy has it for $150, but also offers a $170 deal with case and 4GB SDHC card. Office Depot, Staples, Office Max and Sears are selling the SX150 IS for $150. BJ's Wholesale is offering a $100 instant rebate on the SX150 IS. With Canon's HS system sensor and a host of advanced controls for a point-and-shoot, the Canon PowerShot SX230 HS is for the aperture aficionado on a budget. Between the 14x optical zoom lens, HD video capture and popup flash, the SX230 HS is one versatile shooter. Staples and BJ's Wholesale are offering the camera for $250 with memory cards included, but BJ's gives the better deal with an 8GB SDHC card compared to Staples, which offers a 4GB SDHC card. 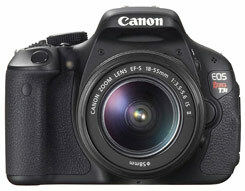 For beginners, the Canon EOS Rebel T3 is a great start with its 12-megapixel CMOS sensor and 30p HD video recording. There's even a Feature Guide to explain what certain controls do. Sears and Kmart are offering the Rebel T3 with an additional EF 75-300mm telephoto lens for $580. Sears and Kmart offer the camera kit separately for $480, but Sears has the lens separately for $200 while Kmart has it for $100. So, if you're going for just the lens, Kmart is the better bet. The Fujifilm Finepix S4000 is for the zoom-happy shooter with a 30x optical zoom lens and 14-megapixel sensor to get the job done from afar. 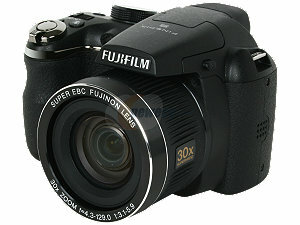 It's a great alternative for those who can't afford Fujifilm's flagship model, the Finepix HS20. 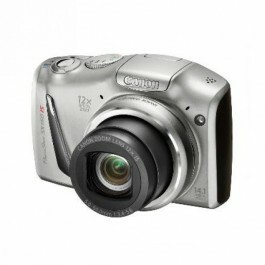 This superzoom packs a 24mm wide-angle lens, 3-inch LCD, Motion Panorama and an ISO 6400 capability. Shopko has the Fujifilm Finepix S4000 for $200, which is a $100 savings from the camera's retail tag. 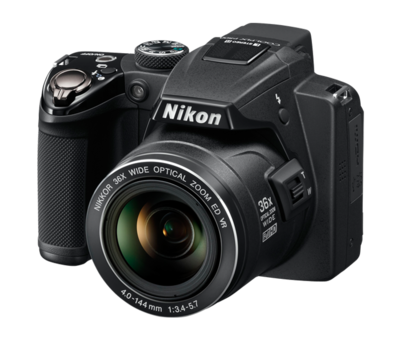 The Nikon Coolpix P500 is the company's flagship superzoom camera with impressive 1080p HD video and enhanced manual controls. Let's not forget about that insane 36x optical zoom lens, vari-angle LCD and 12-megapixel CMOS sensor. With a 921,000-pixel LCD resolution, host of Scene modes and comfortable grip, the Nikon Coolpix P500 proves itself as one of the more capable superzooms. Best Buy is offering the Nikon Coolpix P500 for $350 or $400 with an extra battery, 8GB SDHC card and camera bag. The latter is definitely the deal to go for. 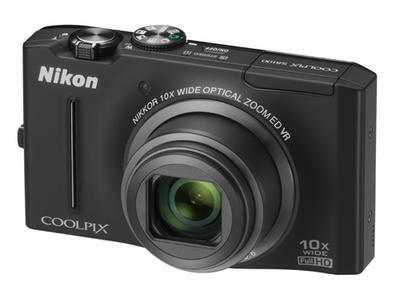 One of my favorite low light chompers, the Nikon Coolpix S8100, will be marked down for Black Friday. This compact point-and-shoot rocks the same 12-megapixel CMOS sensor found in the P500, has a 10x optical zoom and a 3-inch LCD with enhanced resolution. I loved the control dial and image adjustment sliders on this camera, as well as the Multishot 16 effect. Best Buy has the Nikon Coolpix S8100 for $150 or $180 with an extra battery, 8GB SDHC card and camera case. 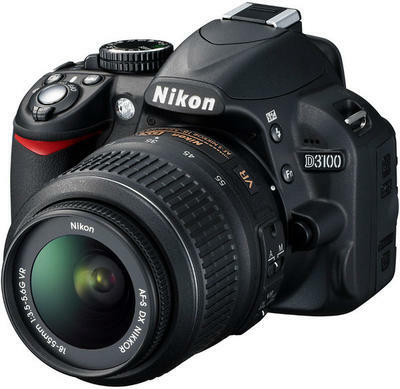 The Nikon D3100 is one of the best beginner DSLRs on the market. 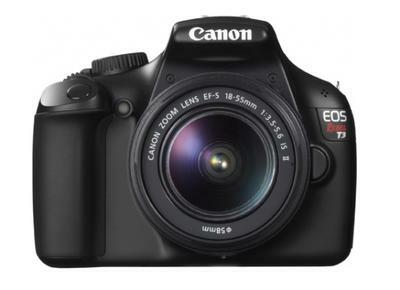 If you're not a Canon shooter, then you're most likely a Nikon shooter and will favor the D3100 over the Canon EOS Rebel T3. The D3100 features a 14.2-megapixel CMOS sensor, 1080p Full HD video, and helpful learning guides throughout the camera's interface. You can buy the camera kit, which includes an 18-55mm Nikkor VR lens for $550, or $800 with an additional 55-200mm Nikkor VR telephoto lens. Walmart takes it a step further by offering the Nikon D3100 kit, 55-200mm Nikkor VR telephoto lens, Nikon SLR gear bag and instructional DVD. Walmart's is an online only offer, but a killer at that! Carrying down many features of the highly advanced Nikon D7000, the Nikon D5100 features the same 16.2-megapixel DX-format CMOS sensor, full 1080p HD video shooting and a flip-out vari-angle LCD. 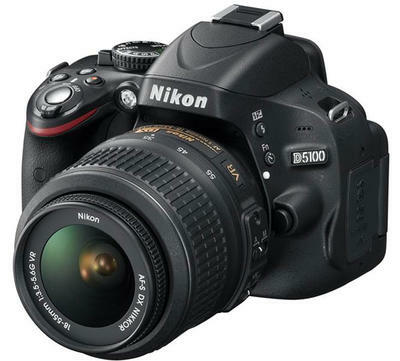 For the advanced hobbyist, the Nikon D5100 is a fantastic shooter. BJ's Wholesale has one hell of a deal, offering the Nikon D5100 kit with 18-55mm VR Nikkor lens, an additional 55-200mm Nikkor VR lens, Nikon SLR bag and instructional DVD for $850 with an instant rebate at the register. They're practically handing it out for free! Sears has the same bundle, but it's $950. AAFES (Army and Airforce Exchange Service) has the Nikon D5100 for $698 with a Nikon SLR bag and instructional DVD, but that BJ's deal is the best of them all. One of my favorite compacts was the Panasonic Lumix DMC-ZS7, and its new sibling is even better. 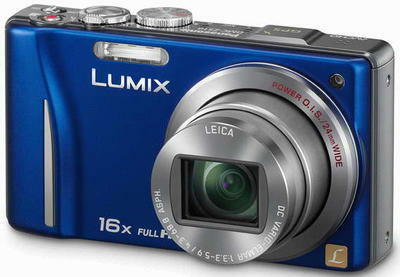 The Lumix DMC-ZS8 has a robust 16x optical zoom lens, 14-megapixel sensor and the company's awesome Power O.I.S. system. The ZS8 also has a 24mm wide-angle lens and 720p HD video recording, but it's the camera's still image performance that will really knock your socks off. Office Max and Staples are both offering the Panasonic Lumix DMC-ZS8 for $180. Of course we couldn't end the Black Friday sales without a Sony, and this one's a gem. 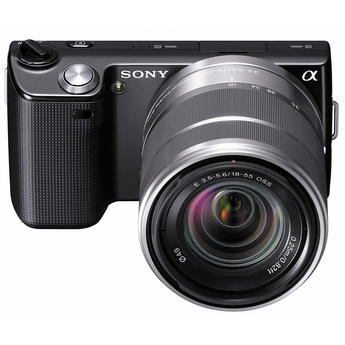 The Sony Alpha NEX 5 is Sony's first mirrorless APSC-size sensor compact featuring interchangeable lenses and a 14.2-megapixel chip and 1080p HD video. Of course the Sony Alpha NEX-5N and Sony Alpha NEX-7 have been announced, but the NEX-5 is still a magnificent addition to any photographer's toolbelt. Best Buy is offering the camera kit, which includes an 18-55mm lens for $500. Not too shabby, considering certain fixed lens models are selling for around that price. 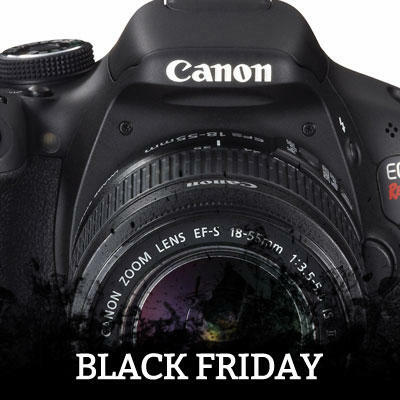 Make sure to check out all of our Black Friday 2011 tips and deals!